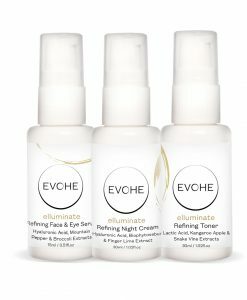 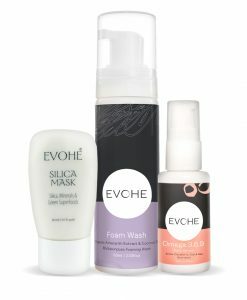 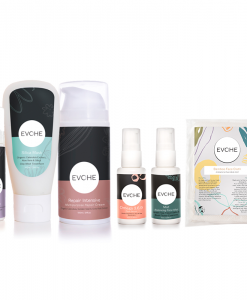 The essentials for your EVOHE clear skin routine! 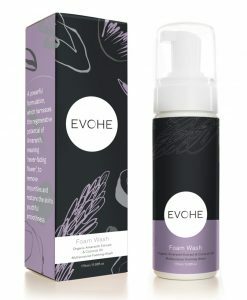 Foam Wash – 100% natural and does not contain foaming agents, ensuring that it does not strip your skin (the pump mechanism helps this product foam). 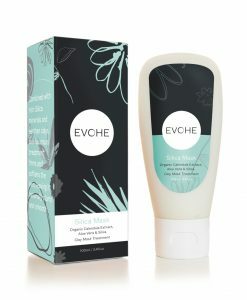 Silica Mask – Gently buffs out congestion and assists with the hydration of stressed and inflamed skin. 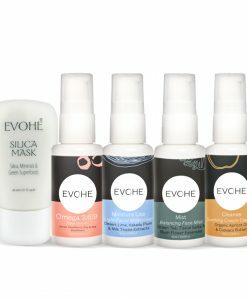 It improves the overall complexion by stimulating cell renewal and wound healing associated with acne. 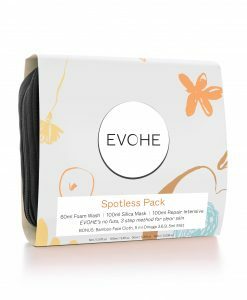 Can also be used as an overnight ‘spot treatment’. 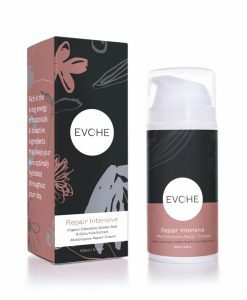 Repair Intensive – Has anti-bacterial properties to help prevent further breakouts. 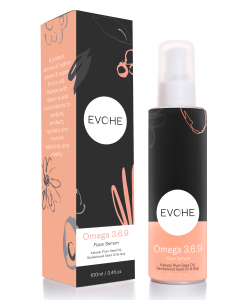 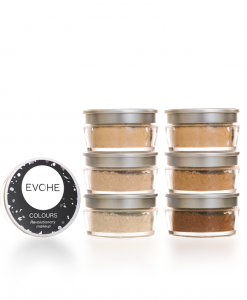 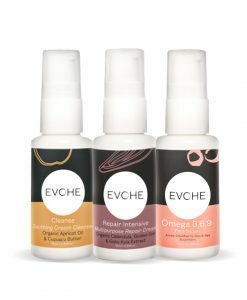 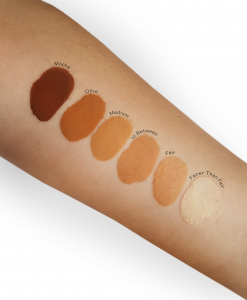 Mix with Omega 3.6.9 for extra hydration or mix with EVOHE Colours for an anti-bacterial liquid foundation.